John Wilkes let his imagination run wild with his industrial re-working of a forgotten tramway where the rule ‘less is more’ does not apply. 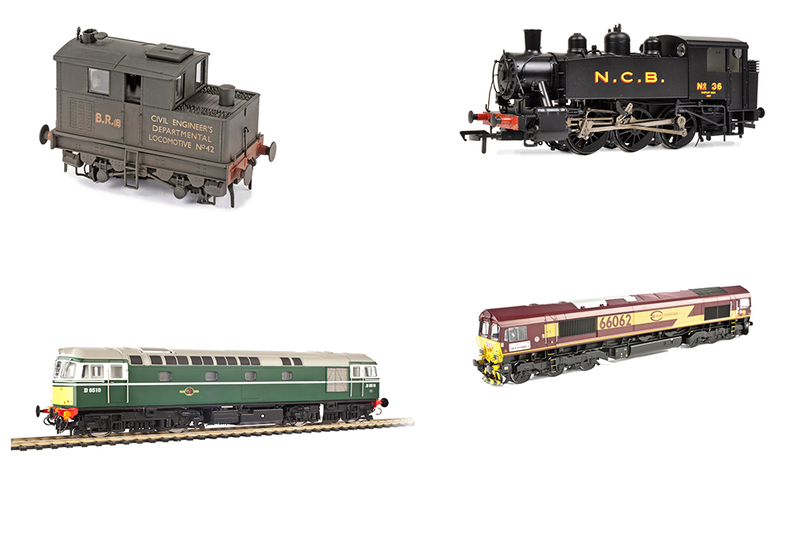 His ‘OO9’ layout is full of things you wouldn’t expect to see in a quiet Gloucestershire town: quirky US locomotives, bright pink wagons and exploded gunpowder vans to name a few. ‘Coleford’ was originally half the size that it is now, but John quickly got frustrated with the lack of run on the layout and added a second section to invoke more operational interest. His fleet of locomotives includes one with a sofa on the front of it, one with a caravan on top of it and a hybrid battery powered one! 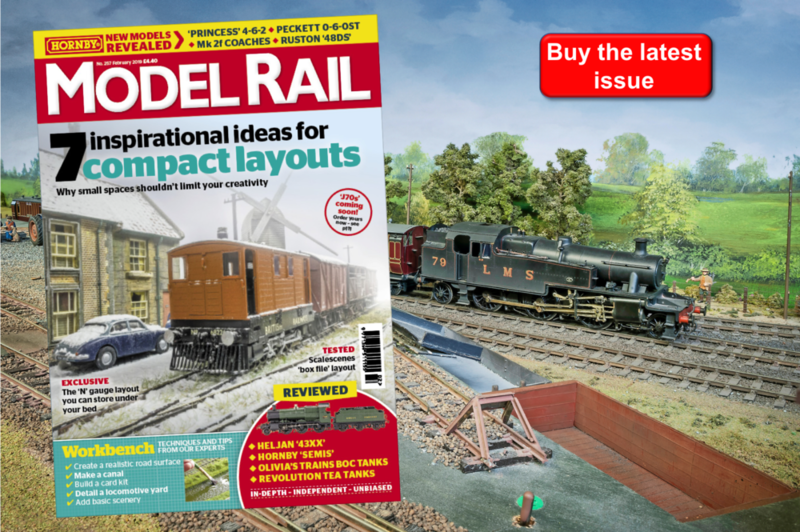 You can read the full article in Model Rail 255 - Out Thursday November 22nd!